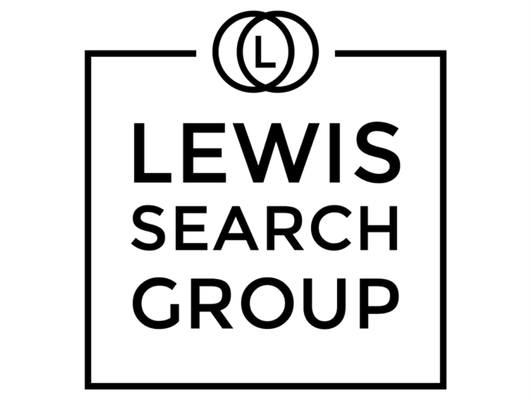 Lewis Search Group is looking to recruit an experienced Mid-Level Patent Prosecution Legal Secretary for an exceptional law firm career opportunity with our global international client. This role delivers excellent work and superior service to the firm’s clients; contributes to the firm’s reputation for excellence by providing highly efficient and effective support to a legal team of attorneys, paralegals, and other assigned personnel. •	Monitors filing deadlines noted on docket reports for all US and foreign patent applications; assists with reviewing/clearing of docket and communicates details to Docketing. •	Assists with the preparation and filing of patent applications and related documents with the USPTO, and ensures legal documents are processed in a timely and efficient manner complying with the firm’s quality control requirements and USPTO regulations and deadlines. •	Assists with the preparation and filing of Post Grant proceedings, including inter partes review, covered business method, ex parte re-examination, post-grant review and other documents in ongoing post-grant proceedings, in a timely and efficient manner complying with the firm’s quality control requirements and USPTO regulations and deadlines. •	Assists in the preparation of PCT applications and correspondence to foreign associates. •	Prepares routine correspondence for attorney/paralegal; creates reporting letters and legal documents utilizing in-house software/database tool. •	Creates, maintains, and organizes electronic files; maintains and organizes paper files; maintains client preferences and contacts within firm applications; provides support to and maintains internal client information site. •	Assists with coordination of incoming and outgoing file transfers. •	Assumes responsibility for ensuring the efficient daily administrative operations of the assigned legal team. Communicates with attorneys and helps balance the team’s workload to ensure completion of projects within established time frames and quality standards; seeks assistance from the Secretarial Resources Manager when workload demands and deadlines require. •	Possesses mastery of technology systems to include but not be limited to Word, Excel, PowerPoint and Adobe. Composes routine and non-routine correspondence for attorney review as requested, and also has strong proofreading skills. Becomes expert at the firm’s policies and all applicable administrative procedures. •	Provides administrative support to assigned legal team by ensuring the organization of work flow, maintaining files in firm application, processing timesheets, client bills, and expenses. •	Excellent organizational and communication skills, ability to work independently and as a team member, prioritizing effectively, attention to detail, accuracy, problem solving, detailed proofreading, and editing are essential for success in this position. •	Ability to work overtime if needed. 	BA/BS preferred or experience equivalent. 	4+ years IP support experience. Experience with domestic filings is required and IPR experience is a plus. 	Experience with Windows operating system, IPDAS, CPI, iManage, and InterAction preferred.